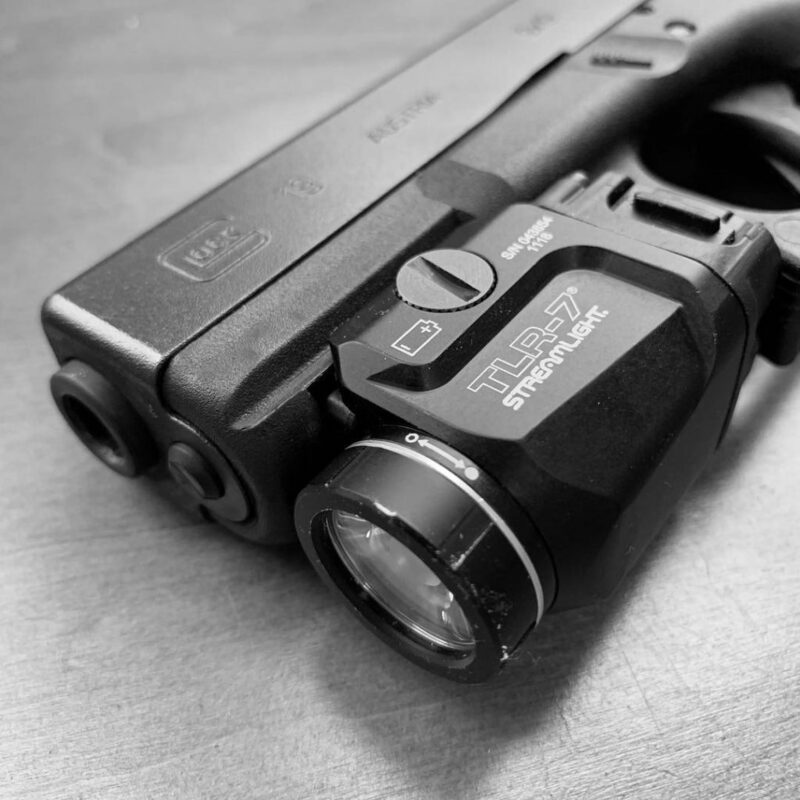 Streamlight’s TLR-7 is their first entry into the compact, EDC weapon light market that has come about recently. Most of the lights in this space are giving up something in terms of output, runtime, and ergonomics to their full size counterparts. The best lights try to balance all of these factors. How well does the TLR-7 balance all of these considerations? Let’s dig in. I will say up front that I really like this light with one caveat. Unfortunately, that caveat may be a big one for some shooters.The TLR-7 is the right kind of compact. It is built around a single CR123A battery and closely matches the width of many popular modern handguns. It isn’t just easy to carry. It’s very comfortable to carry. By matching the width of most handguns, Streamlight has made a light that can actually make your handgun MORE comfortable to carry. 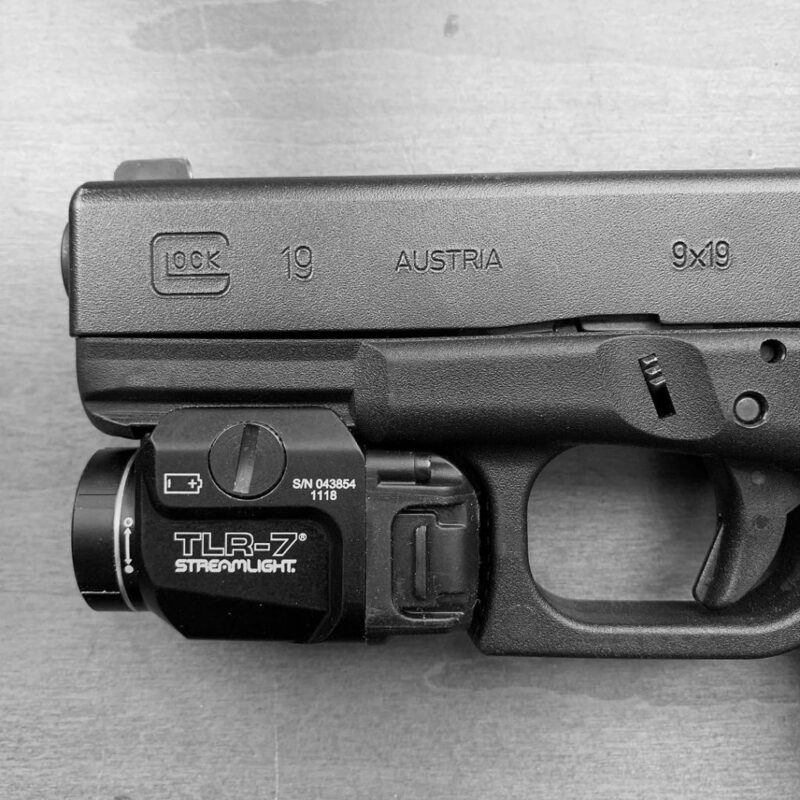 The holsters for this light, with something like a Glock, are often very flat and slab-like which seems to reduce hot spots… for me at least. The output (500 lumens) and runtime (1.5 hours) are great and Streamlight nailed the beam shape. Some compact weapon lights have beams that are obviously very slanted toward illuminating objects at close range. This isn’t necessarily a bad thing but Streamlight has developed a very balanced beam pattern for the TLR-7 that offers a broad and bright hotspot with a generous spill beam. It is a great compromise between an “across the room” beam and an “across the parking garage” beam. The TLR-7’s mounting system is solid, low profile, and adaptable. It comes with a variety of cross bars to accommodate just about any handgun. The locking disk can be turned with a flat blade screwdriver or an improvised item like a coin. I especially like the lockout bezel feature on the TLR-7. Most light makers just tell you to back the bezel off the light in order to prevent accidental activation during storage or transport. Streamlight actually installed a tactile detent on the TLR-7 so you can feel when you hit the lock out point and the bezel is then less likely to back itself off any further during transport. And now for the caveat… Streamlight designed this light to be compact and as you might expect, it’s activation paddles are also compact. Unfortunately, some users will find them too compact and difficult to reach. I lock the support hand wrist which places my thumb forward and high. Reaching the paddles and pushing them forward is not difficult for me with my medium sized hands… but it definitely isn’t as easy as a full sized weapon light. If your hands are smaller or your grip places your thumb further back on the grip, you may have difficulty operating this light. I strongly recommend getting your hands on one these lights before you buy to ensure that it will work for you. If it does, I think you will be really pleased with it. I have just over 1200 rounds through my G19 with this light mounted with about 450 of those while actively testing the light. The light is working like second-nature to me with minimal adjustment to my grip but it is easy to for me to see how this might not ever work for some people. The TLR-7 offers a LOT of performance for a compact weapon light. The output and beam shape are excellent. The lock out feature is well executed and clever. If your grip and hand size will accommodate this light, I think it is a fine choice. 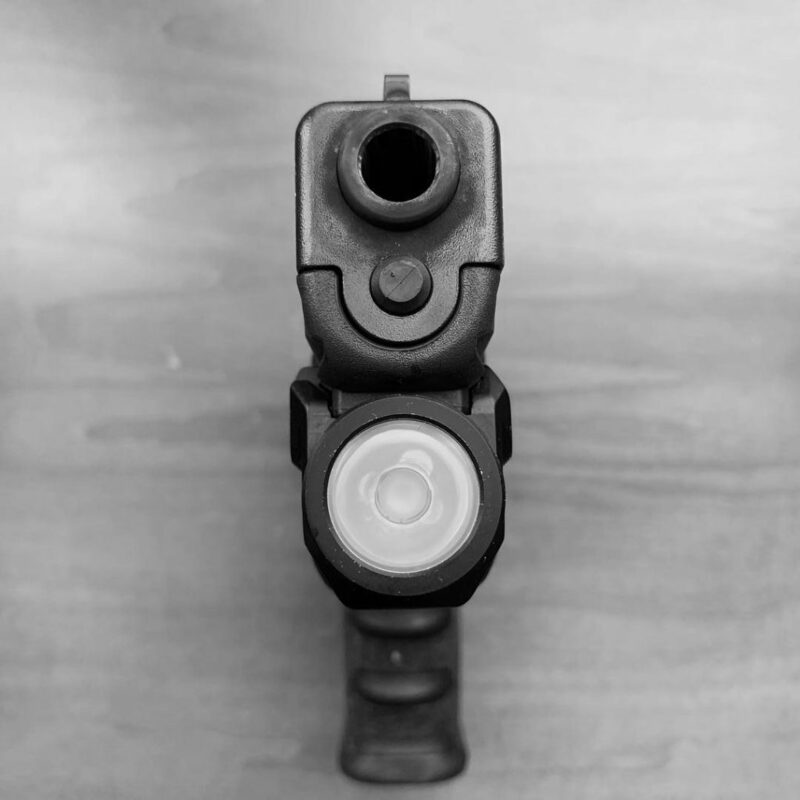 Have you seen the Night Stick TCM-550XL just released at SHOT? It seems like it’s the exact footprint of the TLR-7 with Surefire like paddles. I’ve seen the Nightstick lights around at the local cop shop, and wondered how they’re so close to Streamlight designs. Probably built in the same factory… anyway, I’ll be trying one out since I’ve had the same experience with the TLR-7 switch. Its nice to have some confirmation. I really like the look and have been telling myself i need to try it before i buy it. Now i just need to figure how to get my hands on one. Streamlight dealers often have these on display guns for people to try. You might be able to track one of those down at a local gun store. I have one on my Glock 20. The paddles are a smidge too small, but I have no problem activating it with the thumb of my support hand. Good review.